- Round Spring design, fashion storage ting, easy to store and carry, not easy to winding. - The two section tupe joint, equipped with micro USb and lightning interface, compatible with IOS 8 and Android, a data line generic types. 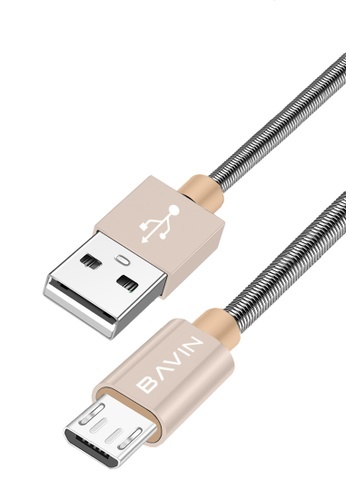 Can't find Spring Fast Charging Data Cable for Android in your size?